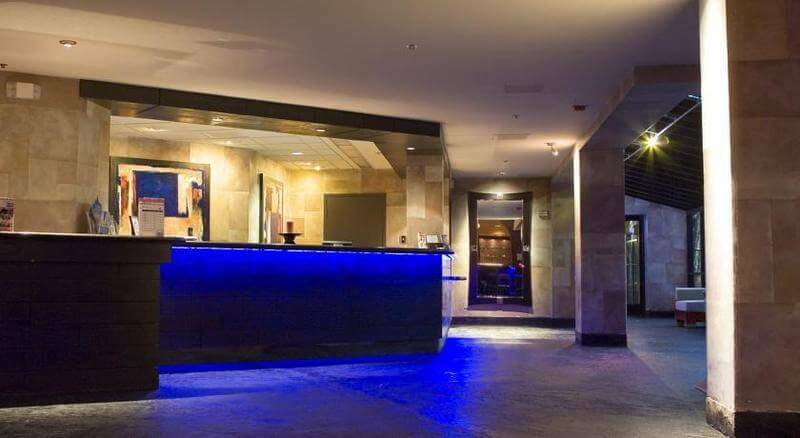 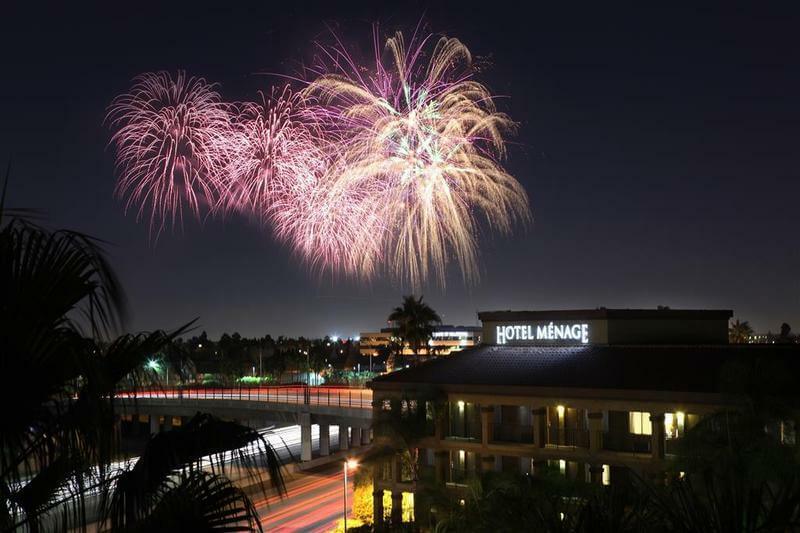 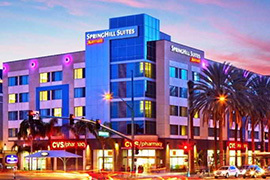 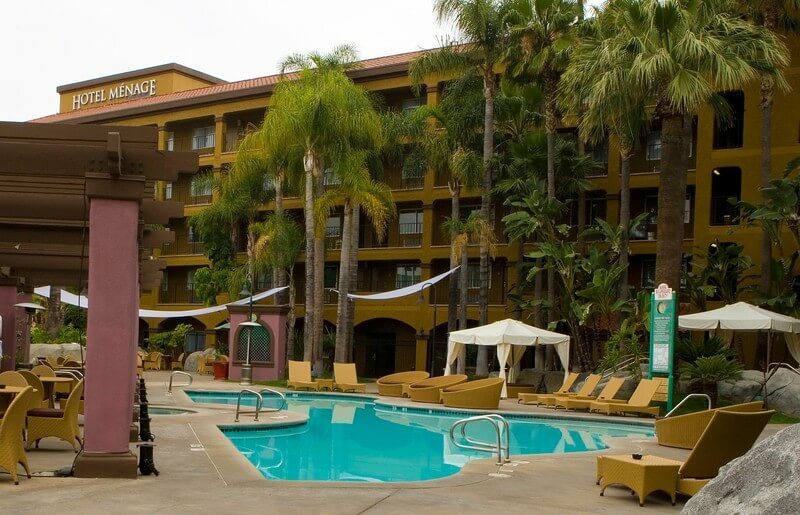 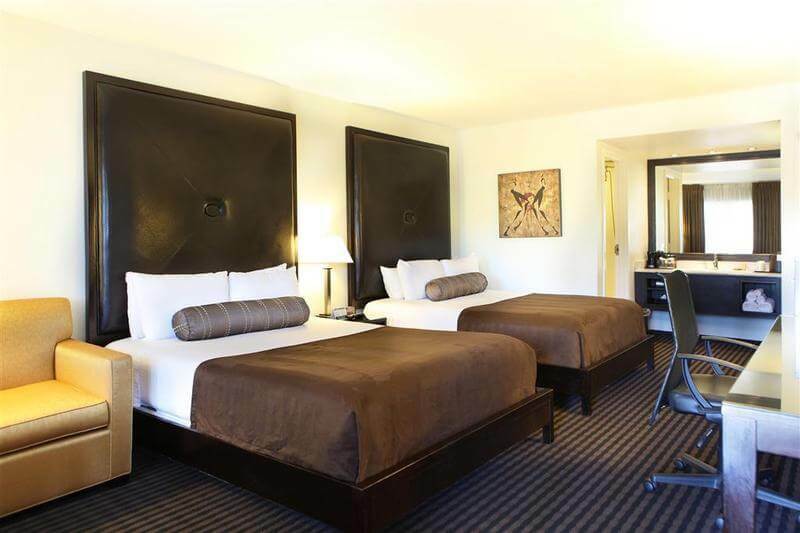 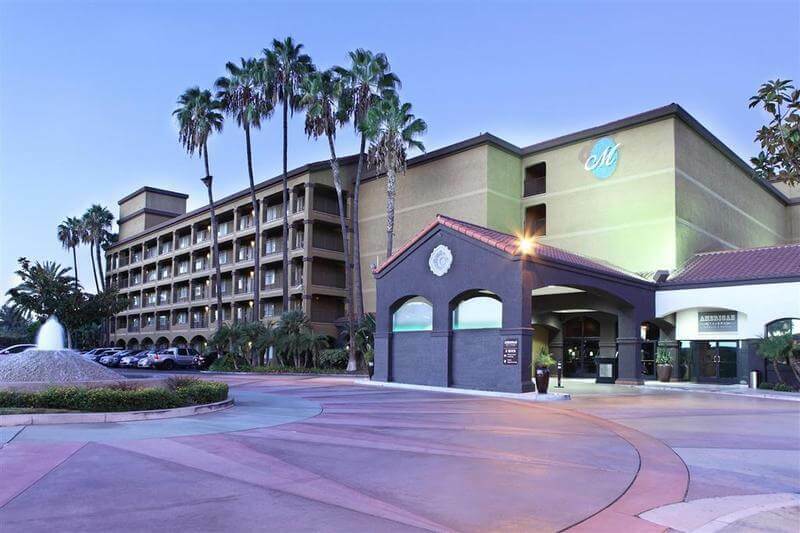 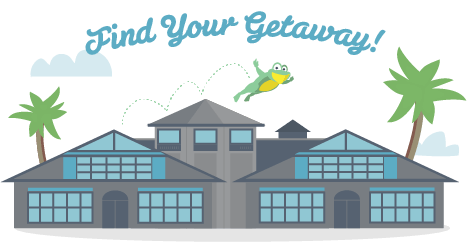 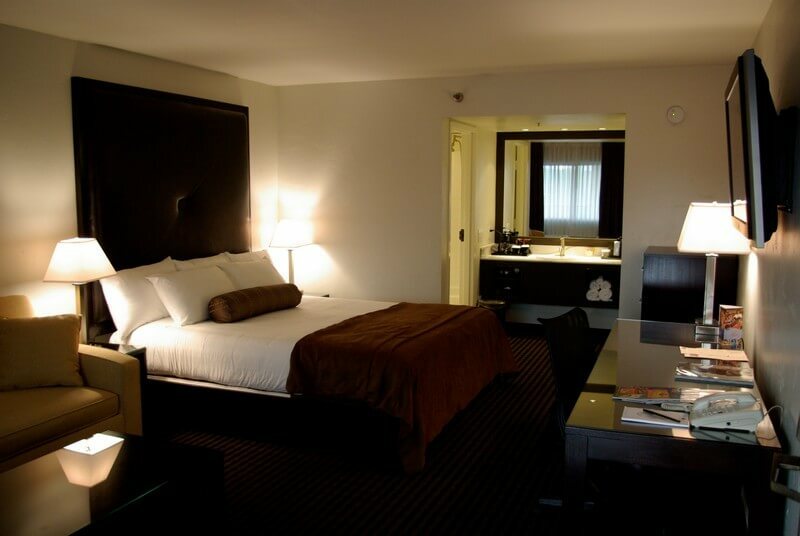 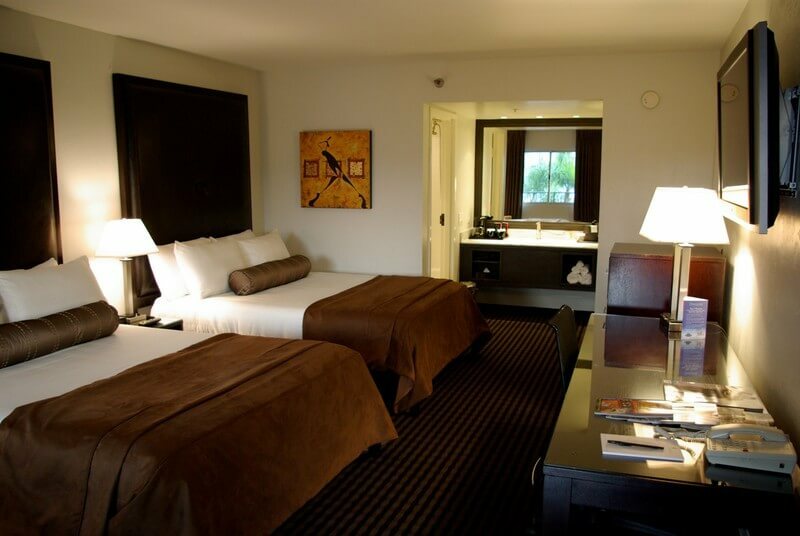 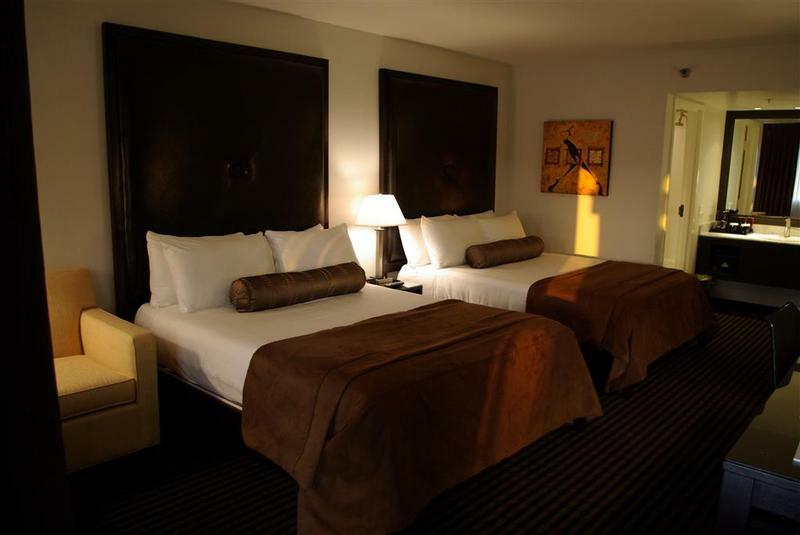 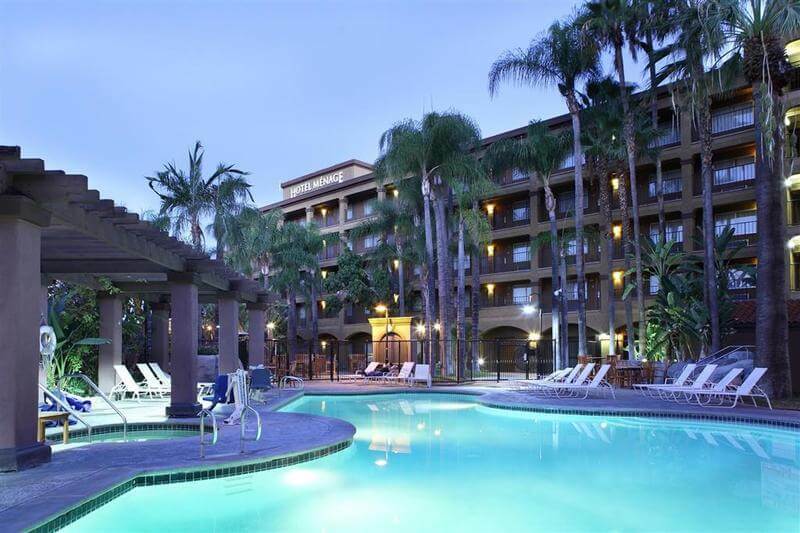 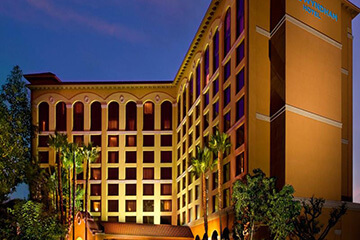 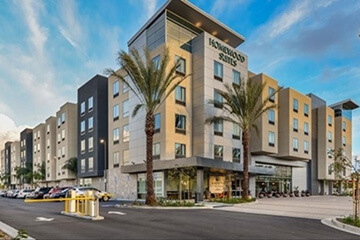 Set just off motorway I-5, this chic hotel is a 5-minute drive from both Disneyland, the Anaheim Convention Centre and the city centre. 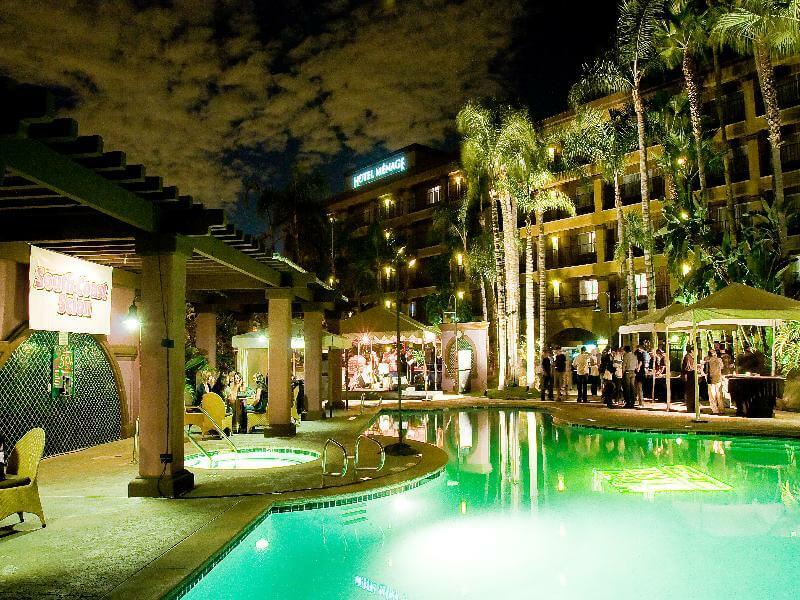 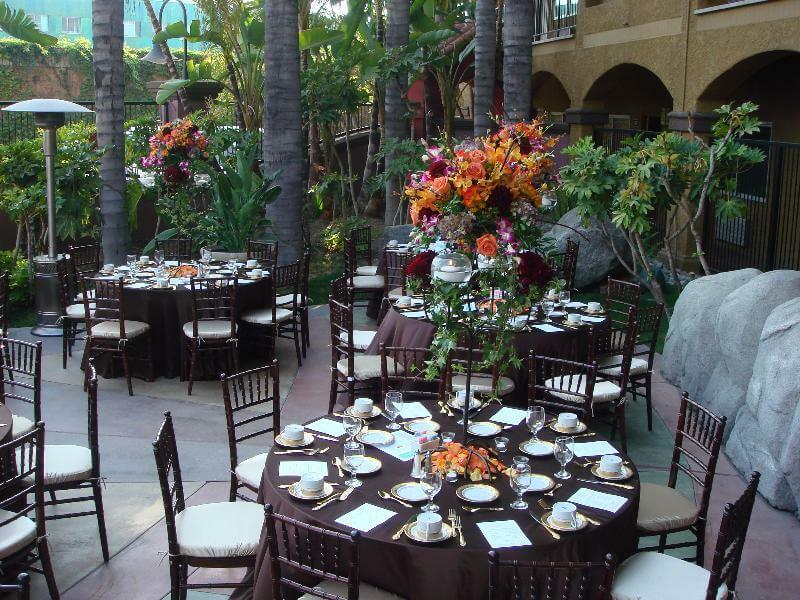 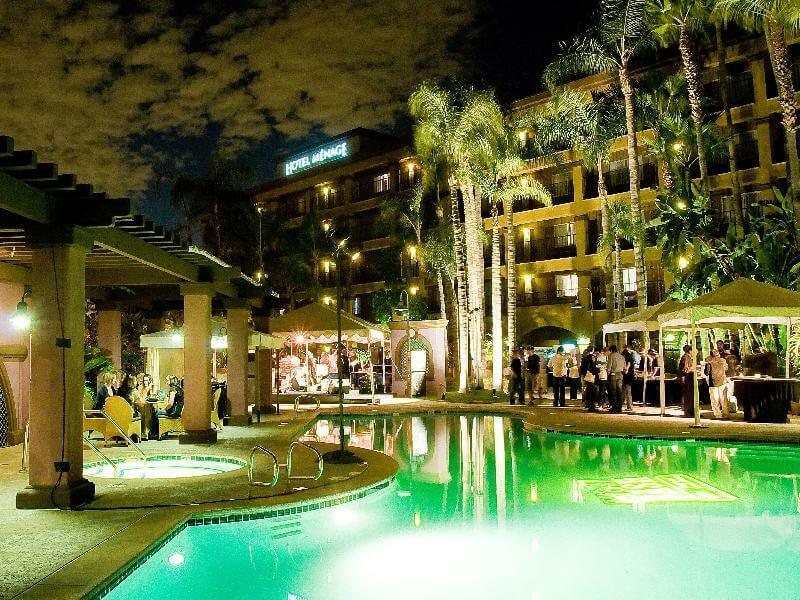 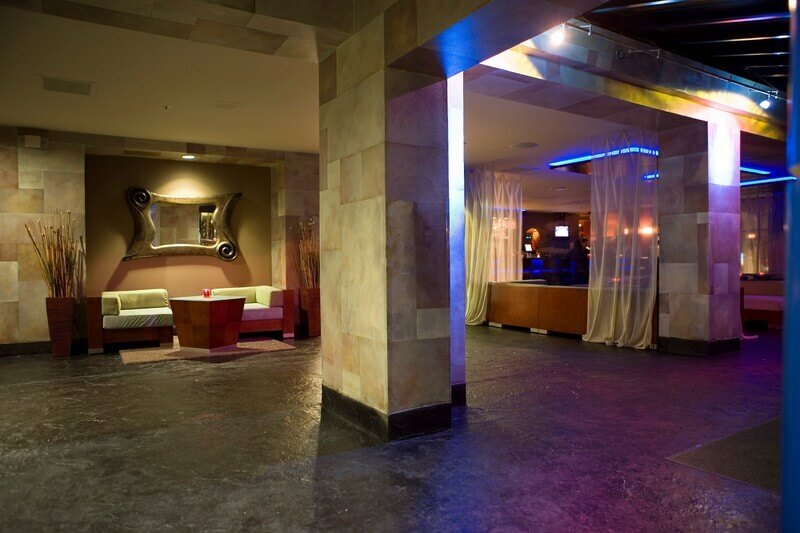 Its guests can experience the beauty of Southern California in one of its freshest and unique venues. 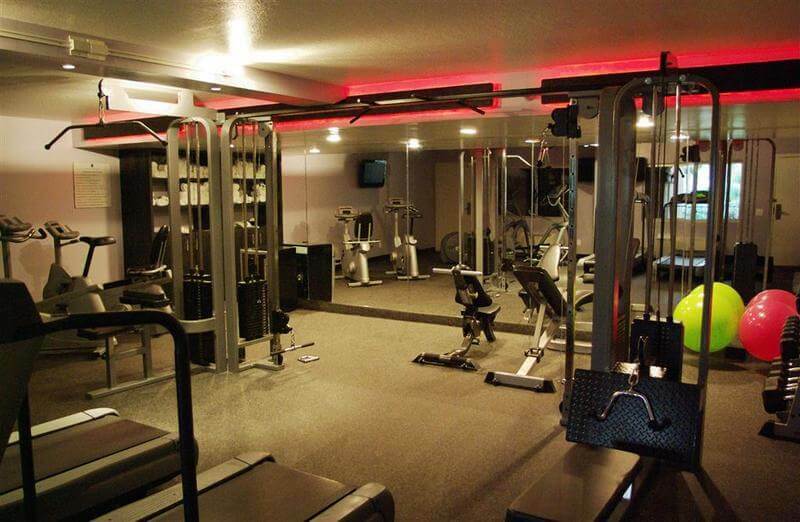 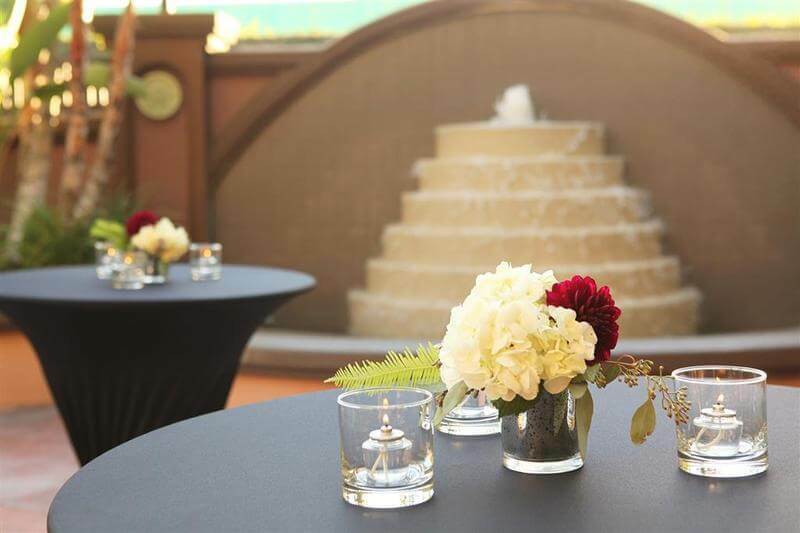 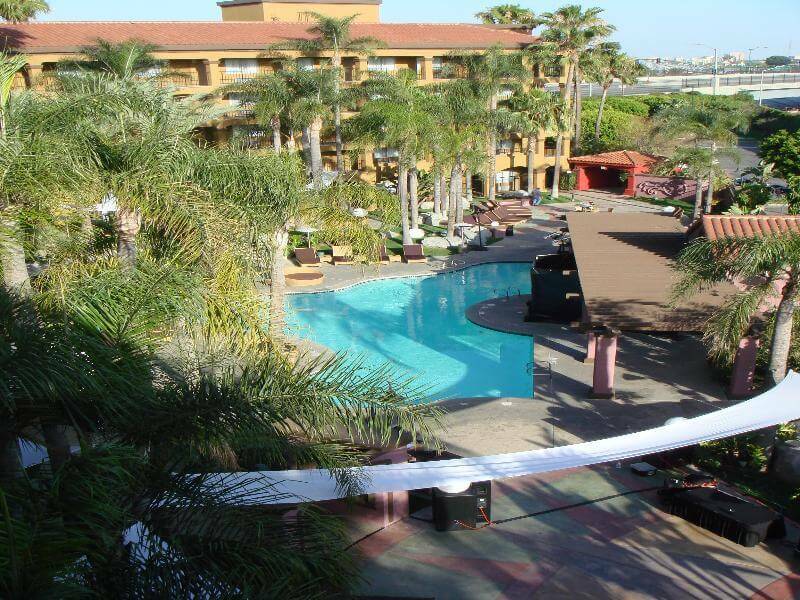 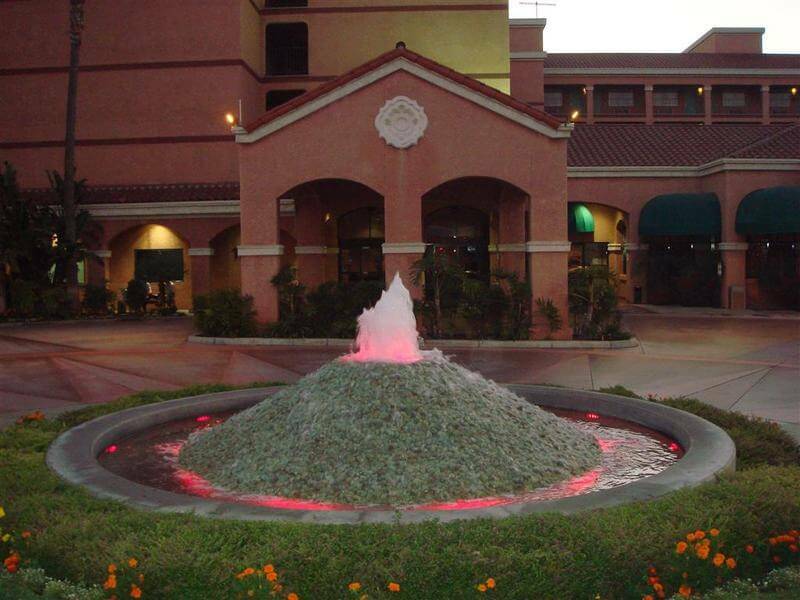 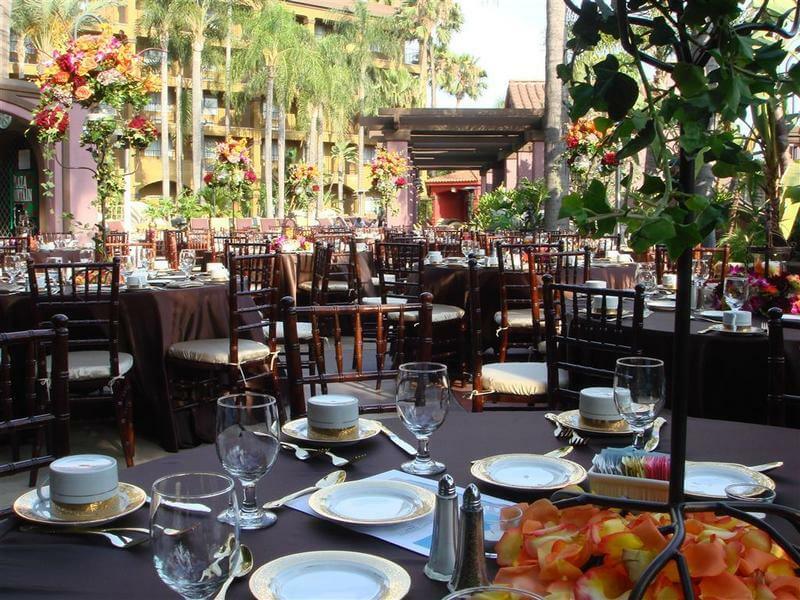 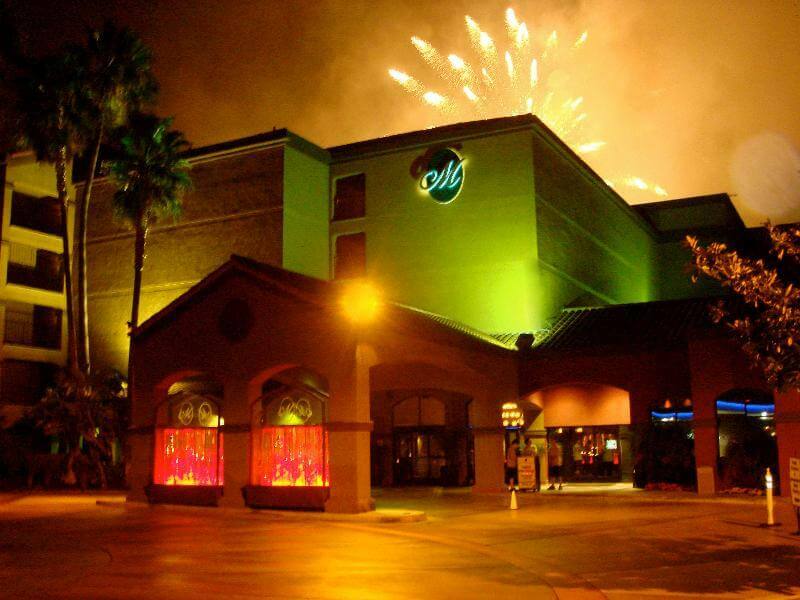 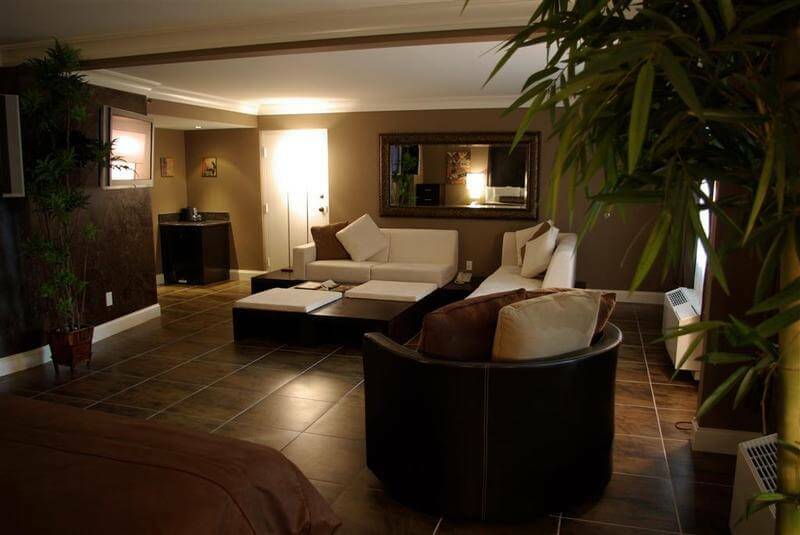 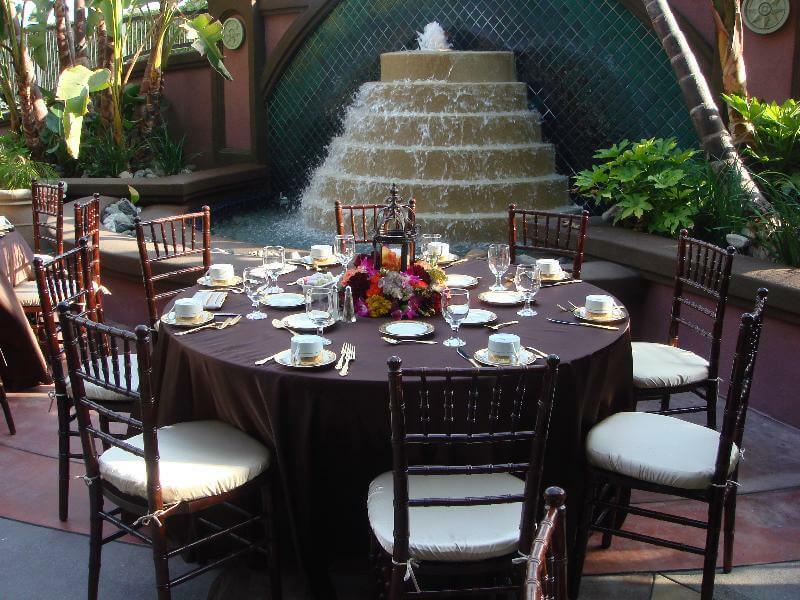 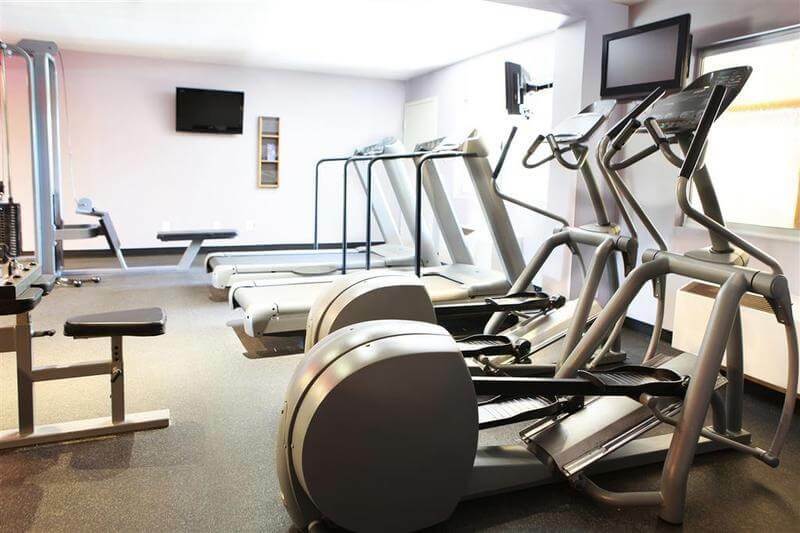 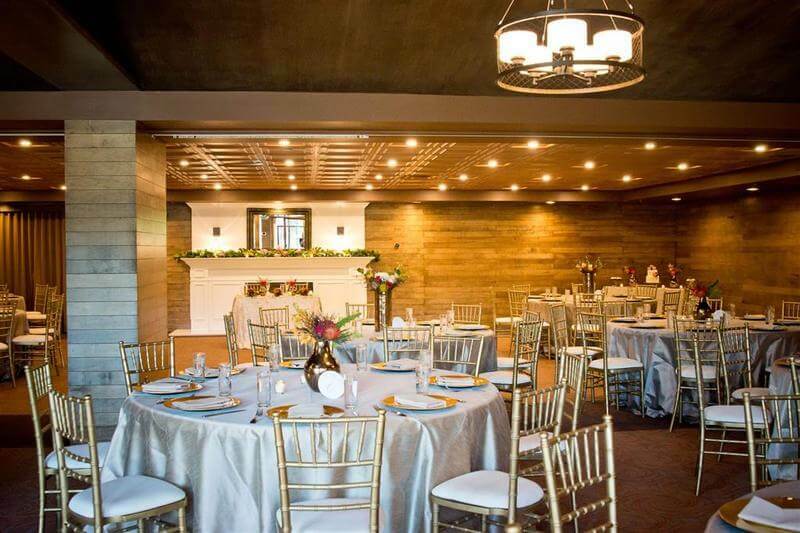 Its convenient location and excellent services makes it a great choice for anyone who is visiting Orange County or for those looking for a place where to host their special event or wedding ceremony. 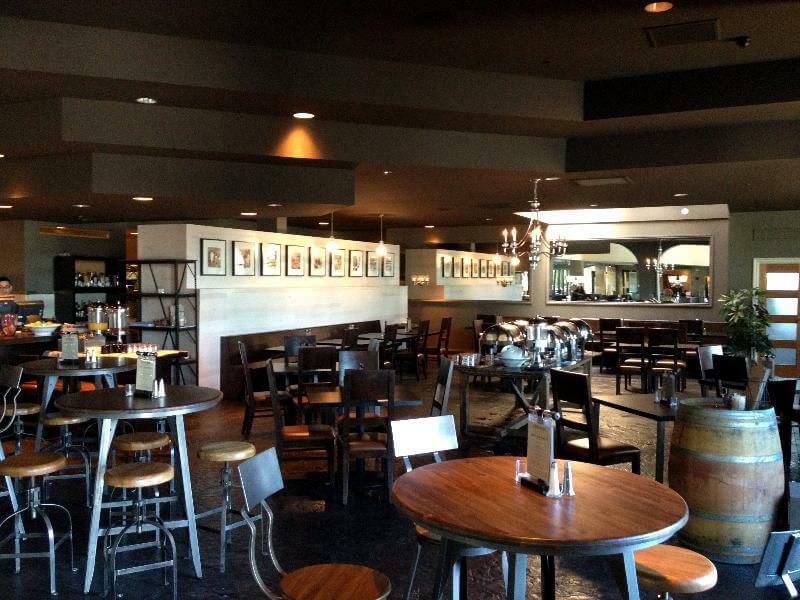 Styled as a gastro-pub the charming restaurant serves mouth-watering dishes with a creative twist and offers an extensive list of beers, wines and liquors. 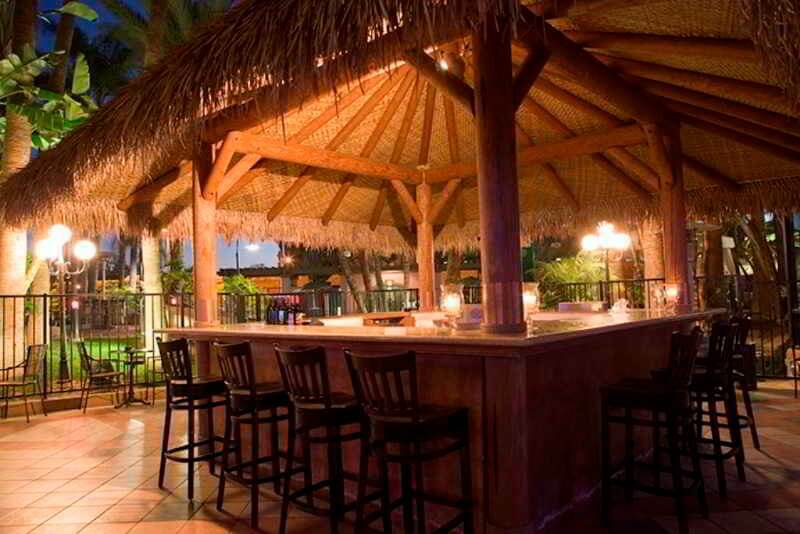 A daily happy hour and Sunday bottomless mimosas are some of the surprises that await guests at the poolside bar. 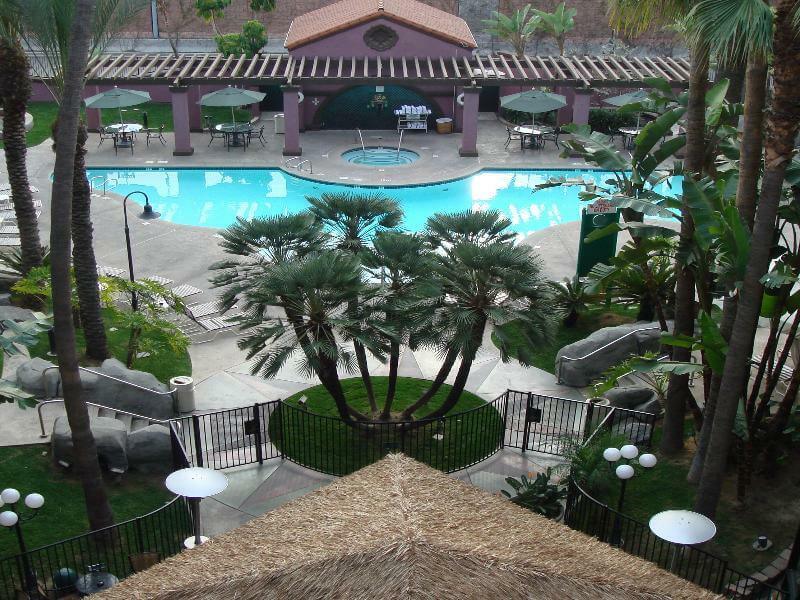 The splendid non-stop pool is surrounded by tropical palm trees and private cabanas, and is the best place where guests can relax with a cocktail and watch the nightly Disneyland fireworks.